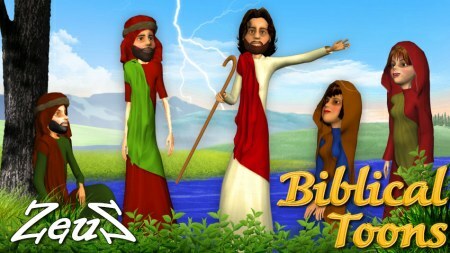 Description: Biblical Toons includes 5 male and 5 female characters, including Jesus. Characters toon features were created in zbrush. They use all standard iClone motions including facial puppet. turbobit link doesn't work , please reupload this one.